Although there is a wide arsenal of drugs available to treat tuberculosis (TB), the rise of multidrug-resistant strains over the last few decades has made TB care and control much more challenging. Conventional methods for identifying multidrug-resistant tuberculosis (MDR-TB) and extensively drug-resistant TB (XDR-TB) are based on drug sensitivity testing, which takes time (up to a month) and is technically complex. Therefore, the development of rapid, accurate diagnostic methods is critical for determining an effective treatment strategy against TB. The Mycobacterium tuberculosis drug-resistant Mutation Test Kits (drugs: Rifampin, Isoniazid, Ethambutol, Streptomycin and Fluoroquinolones) use probe-based melting curve analysis to determine whether a sample has a mutation (conferring drug-resistant) or not. 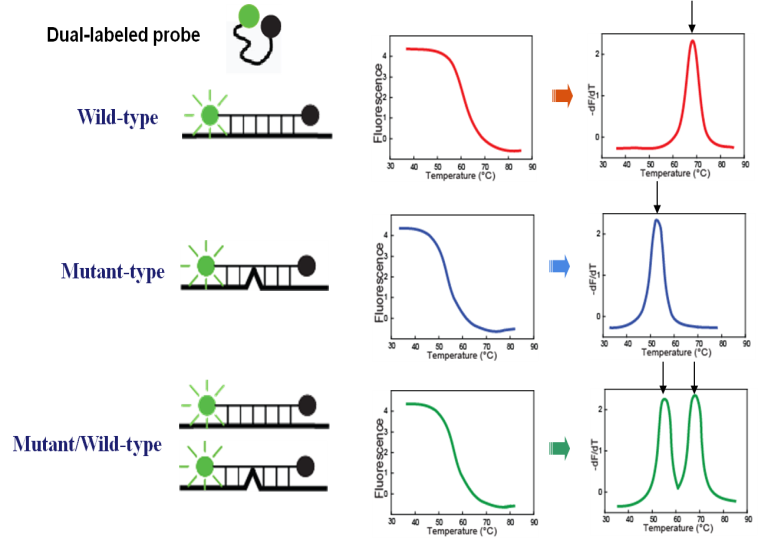 These kits provide rapid qualitative detection of drug-resistance mutations in Mycobacterium tuberculosis. The principle of our kit is the Probe-Based Melting Curve Analysis. The kit is based on the technology of multi-color melting curve analysis (MMCA) as shown in the image (left). 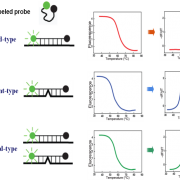 After PCR amplification, TB genotypes are identified by the different Tm values of hybridizing PCR products with the fluorescent probes. The hybridization probe that fully matches its wild-type target gives the highest Tm value. However, a mutant-type target paired with the probe gives a lower Tm value. Mutation is detected as Tm deviation (△Tm) compared to the wild-type hybrid. Accurate: Clinical trial data indicated that the total coincidence rate was above 93%. Sensitive: The detection sensitivity is 103-105 bacterial copies /mL. 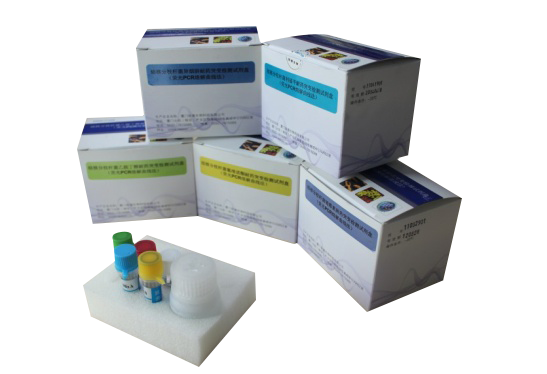 Rapid: After DNA extraction, test results are obtained in 2.5 hours. 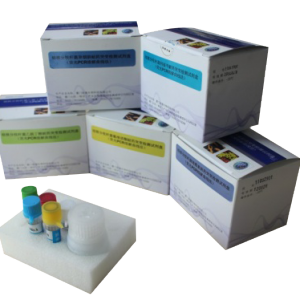 Comprehensive: This kit is the most comprehensive test available, covering all know drug resistant tuberculosis mutation types to date. Reliable: The Tm value is automatically determined by the instrument, avoiding human subjectivity, reducing error, and providing ease of use. Closed PCR system avoids aerosol contamination. For Research Use Only. Not intended for use in diagnostic procedures. Please contact us for a quote or with any questions about our products.